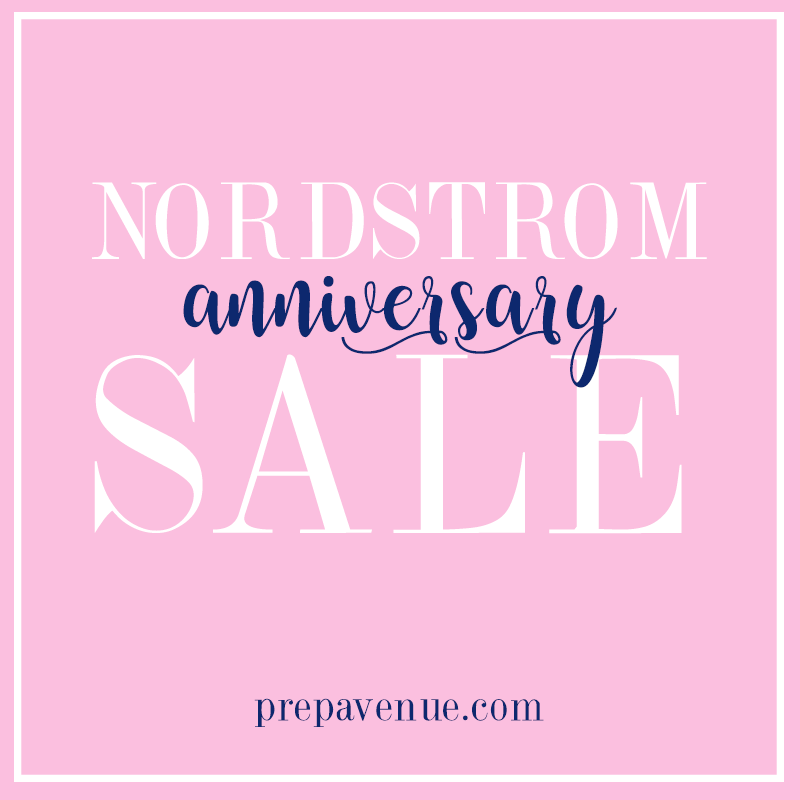 The Nordstrom Anniversary Sale is officially upon us. 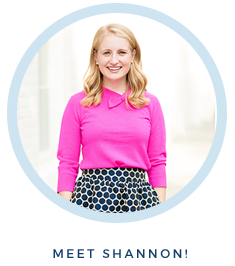 And I'm sure you're well aware because just about every blogger has tweeted, instaed, pinned, and blogged about it. I guess it's just indicative of how big and exciting this sale really is! It's your big chance to stock up on tons of brand new fall and winter pieces from the latest collections and the coolest designers. Tons of wardrobe classics are always included along with new trendy pieces that are irrespirable. The sale will run July 21 - August 6. However early access starts TODAY Thursday, July 13! If you want to join in to receive early access you must sign up for a Nordstrom debit or credit card. The good things go fast and the minute the sale ends the prices go right back up to their regular price. So take advantage and stock up on some cooler weather clothing. While it takes forever to go through everything included in the sale I have gone through a huge majority of it and highlighted my favorites.